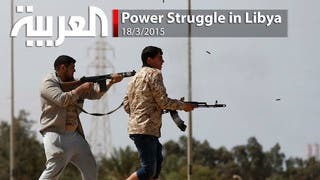 The Libyan national army, of the internationally recognized government, seized control of two areas close to Tripoli and advanced toward the capital’s international airport, Al Arabiya News Channel reported. Footage showed the army entering the towns of Ouarchafana and al-Azizia, 41 kilometers (25 miles) southwest of Tripoli. 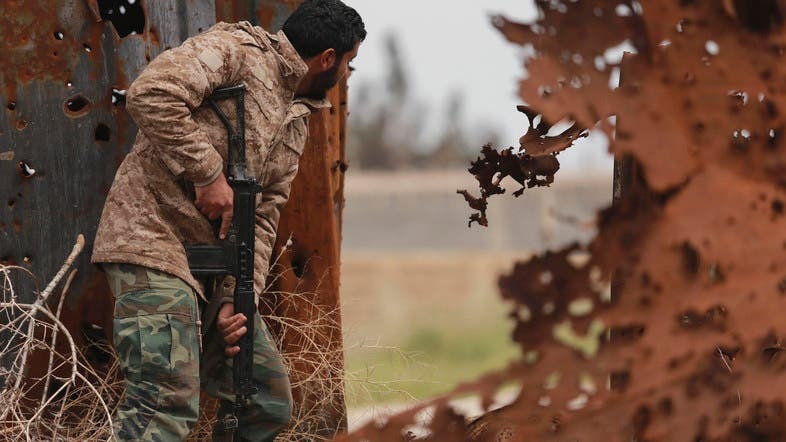 The government issued a statement congratulating the armed forces on the latest gains, which it said were the beginning of an operation to retake Tripoli from the Dawn of Libya Islamist militias. 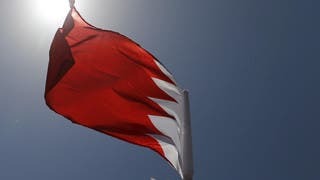 In a statement obtained by Al Arabiya, the government sought to calm residents of the capital, including foreigners, that the armed forces would only be targeting the militias. The government’s warplanes earlier bombed Tripoli’s commercial airport, delaying the departure of a delegation from a rival parliament for U.N. peace talks, officials said. The attack on Matiga airport, a military base used for commercial flights after the main airport closed following heavy fighting there last summer, damaged the runway but repairs should be finished later on Thursday, an airport spokesman said. 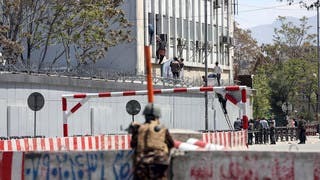 But the bombing held up the departure of a delegation from Tripoli for Morocco for talks hosted by the United Nations to persuade the country’s warring parties to form a national government. U.N. envoy to Libya Bernardino Leon has urged rival Libyan lawmakers Friday to try to nail down a political agreement within days as they began a weekend of “decisive” talks. Leon said talks over the next three days will focus on security arrangements, the creation of a national unity government and confidence building measures. “By Sunday, we would like to have these three documents ready and if possible, published, as already agreed (as) part of what will be a final package,” he told reporters in Morocco where the talks are being held.